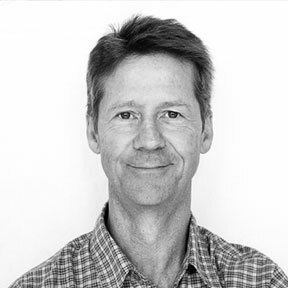 Martin Brown is Goals & Measures Specialist for Oregon DEQ’s Materials Management program. He works to evaluate the state’s progress towards realizing a long-term vision for sustainability, the 2050 Vision for Materials Management. Martin comes to DEQ after 20 years as an independent researcher and analyst. 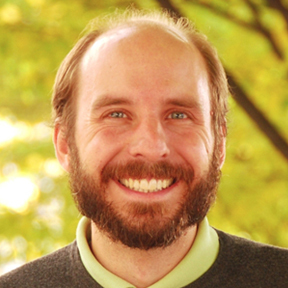 His work on forest ecology, housing, and sustainability has been published in diverse venues, ranging from peer-reviewed research in Journal of Ecology, American Naturalist, and Appraisal Journal, to popular features in Alternet, MAKE, Sierra, and even Cat Fancy. Nina Bellucci Butler is the CEO of More Recycling, the next generation of Moore Recycling Associates; its name is an intentional nod to its predecessor. More Recycling is a research and technology firm with a deep understanding of the recycling ecosystem, especially for plastics. With a focus on information analysis, MORE gathers the critical information to build the tools and programs for sustainable materials management. Nina has more than 17 years of experience in plastic recycling and has designed and implemented numerous programs and resources. She has been a visionary, leading industry, building collaboration, and shedding light on the information necessary to overcome barriers to the recycling of plastics in the United States. Nina is the Chief Technical Advisor for the Wrap Recycling Action Program, a national plastic film recycling initiative. She has a Masters in Environmental Management from Duke University. 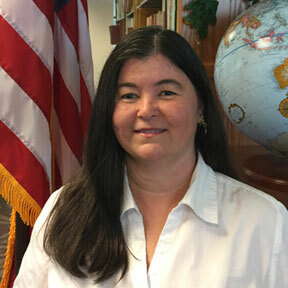 Cheryl Coleman is the Director for the Resource Conservation and Sustainability Division (RCSD) within the Office or Resource Conservation and Recovery at the US EPA. The Resource Conservation and Sustainability Division (RCSD) is responsible for: promoting sustainable materials management (SMM) through policy, technical guidance, tools and information designed to encourage long term material use through reduction, reuse, recovery and recycling strategies. Ms. Coleman has the opportunity to share perspectives on EPA’s SMM Program and particularly its focus areas in multiple settings in the US. In her position at EPA, Ms. Coleman has represented the US on issues related to SMM at the Milan Expo, the experts workshop on “Contributions of Life Cycle Thinking to Sustainable Development Pathways” in Kyoto, Japan and the Organization for Economic Co-operation and Development (OECD) Working Party on Resource Productivity and Waste. Ms. Coleman is a graduate of Hampton University in Hampton, VA. She did further graduate work at Rutgers University, Piscataway, NJ, and earned a Master’s degree in Biology from the University of South Carolina, Columbia, SC. Ms. Coleman has over thirty years of experience with materials and waste management. 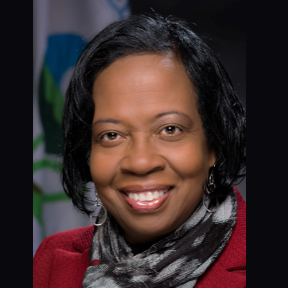 She came to US EPA Headquarters from the SC Department of Health and Environmental Control where she was the Director of Compliance and Enforcement for waste programs and mining. Dylan de Thomas is Vice President of Industry Collaboration for The Recycling Partnership, working with the team there to increase the quantity and quality of the curbside collected recyclables across the U.S. as well as working to boost the economic health of the recycling industry as a whole. Previous to joining the Partnership, he worked for Resource Recycling, Inc. for a decade, directing and producing editorial content for three publications and three conferences covering various aspects of the recycling industry. Dieter Eckels directs Cascadia’s Measurement and Characterization practice area. 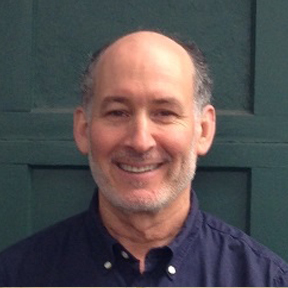 Dieter has spent much of his 14 years with Cascadia standing in landfills, leading primary data collection efforts to support weight-based diversion program evaluations for clients ranging from the U.S. Pentagon to the five boroughs of New York City to Kauai. 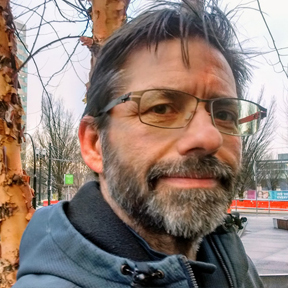 As Cascadia’s Measurement and Characterization Director, Dieter is responsible for dozens of waste characterization projects each year, and he is excited about the great program performance metrics beyond recycling rate metrics embraced by many of his clients. 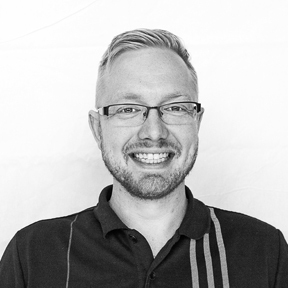 Adam Gendell is the Associate Director of GreenBlue’s flagship project, the Sustainable Packaging Coalition. 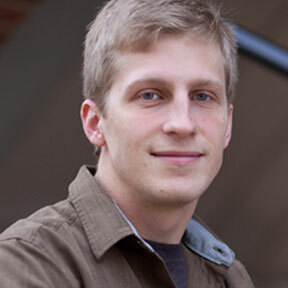 Adam‘s work with the packaging value chain touches on goal-setting, design considerations, and corporate strategy. 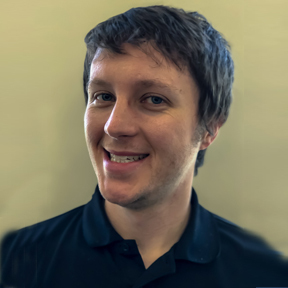 Adam has developed and delivered training seminars for hundreds of packaging professionals, and he has brought together stakeholder groups to lead work on topics ranging from life-cycle-oriented design to substantiation data for FTC-compliant recyclability claims. He is a frequent speaker and writer on sustainability topics. 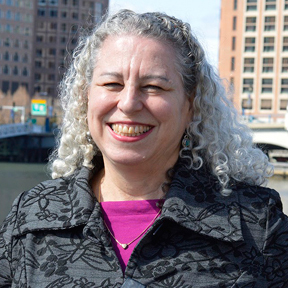 Terri Goldberg has been the Executive Director of the Northeast Waste Management Officials’ Association (NEWMOA) since 2011. NEWMOA is a non-profit, non-partisan, interstate association whose membership is composed of the state environment agency programs that address pollution prevention, toxics use reduction, sustainability, materials management, hazardous waste, solid waste, waste site cleanup, and related environmental challenges in Connecticut, Maine, Massachusetts, New Hampshire, New Jersey, New York, Rhode Island, and Vermont. NEWMOA provides a strategic forum for effectively solving environmental problems through collaborative regional initiatives. Nora Goldstein is Editor of BioCycle, the Organics Recycling Authority, published by The JG Press, Inc. in Emmaus, PA (www.biocycle.net). BioCycle is in its 59th year of publishing. Nora has authored numerous articles on all facets of zero waste, food recovery and recycling, composting and anaerobic digestion. Additional responsibilities at BioCycle include BioCycle Conferences, BioCycle National Surveys, and BioCycle’s FindAComposter.com. 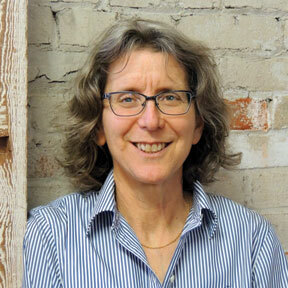 She is a recipient of the US Composting Council’s Hi Kellogg Award for Outstanding Service to the Composting Industry, and the American Biogas Council’s Biogas Visionary Award. 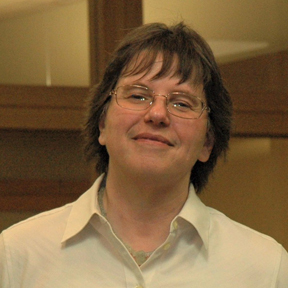 Nora serves as a Board Member Emeritus of the American Biogas Council. Kanika Greenlee serves as the Environmental Programs Director for the Department of Public Works (DPW) where she oversees Solid Waste Administration, Keep Atlanta Beautiful Commission, recycling, and internal/external environmental partnerships. She collaborates with community partners to develop programs to increase recycling, as well encourage residents to embrace the ͚Adopt-A-Spot͛ and other litter reduction programs and participate in city beautification projects. As an Atlanta native, Greenlee has worked in the government and nonprofit sector for more than 15 years. She previously served as the Director of Programs and Development at the Keep Georgia Beautiful Foundation where she managed and developed statewide programs for the organizations 78 local affiliates on litter prevention, waste reduction, water resource management, recycling and beautification.Ms. Greenlee is a graduate of Clark Atlanta University. Rob currently serves a Manager, Corporate Venturing at Waste Management, Inc., where he has managed technology scouting & partnership development activities with entities seekingto recycle or convert waste feedstocks for the past 5 years. Rob is also the principal architect of WM’s Spectrum model to help stakeholders prioritize decision-making using lifecycle thinking. Previously, Rob spent 3 years with DuPont in Project Engineering and Operations roles in the Industrial Polymers and Fluoroproducts division. 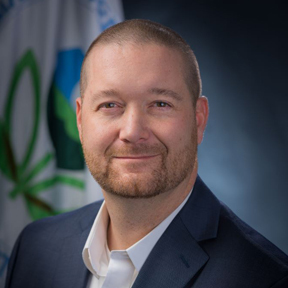 Matthew Hittle, Environmental Specialist with the Ohio EPA, has been in the solid waste management district planning group at Ohio EPA since 2003. He has been involved with U.S. EPA’s iTeam helping to develop the template used for their State Measurement Program since 2014. He has also served on the Board of Directors for the Association of Ohio Recyclers since 2016. Matthew’s commitment to recycling started at the University of Cincinnati where he was an integral part of getting the University’s administration to start a campus recycling program and extended to the University of Wyoming where he continued his involvement with environmental groups. It was only fitting that his Peace Corps experience called for him to coordinate a recycling program for the western half of Jamaica. Debra Kantner is the Data & Policy Program Manager for the Environmental Research & Education Foundation (EREF), where she performs state of practice research related to waste generation, disposal and recycling rates, and solid waste policy and technology. In this role, she works to disseminate findings from EREF’s data and policy analysis projects to advance sustainable waste management. She holds B.S. and M.Eng. degrees in Environmental Engineering from N.C. State University and has completed graduate coursework in Biological, Agricultural and Environmental Engineering. Her research interests include recycling and diversion policies, organics management, and life-cycle assessment. Wolf is an Environmental Protection Specialist with the Solid Waste and Materials Management Program at the Colorado Department of Public Health and Environment. 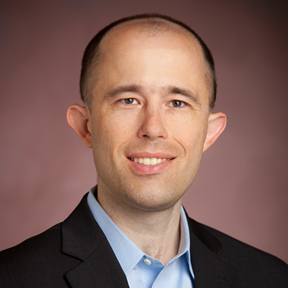 He has ten years of experience in the materials management field, primarily working on data analysis of recycling rates, regulatory guidance for recycling facility operators and technical assistance to improve waste diversion. Wolf is a member of the Association of State and Territorial Solid Waste Management Officials (ASTSWMO) taskforce on Sustainable Materials Management as well as the Colorado Pollution Prevention Committee that oversees the state’s recycling grants program. Samantha MacBride is Director of Research and Operations at the Bureau of Recycling and Sustainability, New York City Department of Sanitation, where she has worked for nearly two decades. 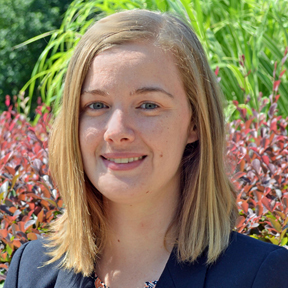 Her primary work at present involves curbside organics operations and programming, data and measurement related to responsible and sustainable waste management, and waste characterization. She has taught undergraduate and graduate coursework in urban infrastructure, ecology and society for over a decade, and currently teaches at the Marxe School of Public Affairs, Baruch College, City University of New York. 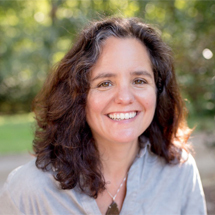 Dr. MacBride holds a PhD in environmental sociology and a MPA in Environmental Policy from NYU, and a BA in Biology from the Johns Hopkins University. Like most of us in the waste management field, Samantha finds trash, discards, materials, and industrial processes endlessly fascinating and a source of inspiration every day. Trina joined the Sustainable Packaging Coalition in November 2016 as Senior Manager. Trina focuses her time on ASTRX, a joint project between the Sustainable Packaging Coalition and The Recycling Partnership to strengthen the American recycling system. Trina’s experience includes bringing diverse groups of stakeholders together to tackle environmental challenges related to recycling, natural gas development and stormwater management. Before joining the Sustainable Packaging Coalition, Trina worked as a policy advisor in the Office of the Secretary of the North Carolina Department of Environmental Quality and as a consultant for Resource Recycling Systems. 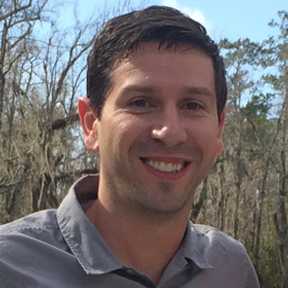 Seth McCormick is an Environmental Consultant for the Recovered Materials section within TDEC’s Division of Solid Waste Management. He provides technical assistance to local governments in their waste reduction and diversion strategies. He helped develop and now assist in the implementation of the 2015 – 2025 Statewide Solid Waste and Materials Management plan. He is a certified recycling systems technical associate with SWANA and holds a Master’s Degree in Biology. Since joining the TN Department of Environment and Conservation in 2011, Dr. Shari Meghreblian has overseen the department’s environmental air, land and water regulatory programs. She has been recognized for her ability to provide strategic insight and analyze processes and procedures to streamline business practices and has been appointed to several boards and councils supporting three different departments of state government. 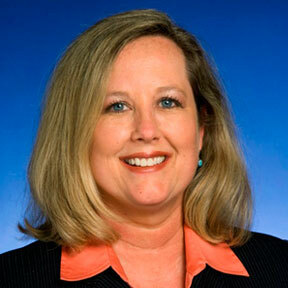 She serves as Chair of the Environmental Council of States Federal Facilities Forum and has served on Governor Haslam’s Rural Development Task Force since 2015. Shari was recently recognized as a “Woman of Influence in Public Policy” for 2016 by the Nashville Business Journal. Karen Moore is currently the Environmental Administrator for the Waste Reduction (Recycling) and Waste Registration Section for the Florida Department of Environmental Protection. With 20 years of environmental experience, Karen previously worked as the recycling coordinator in North Carolina and the Department’s Recycling Program, as well as, the successful Florida Green Lodging Program prior to her working as an engineer for the Petroleum Restoration Program. Karen continues to work with the Recycling Industry of Florida to reach the 75% recycling rate for municipal solid waste by 2020. 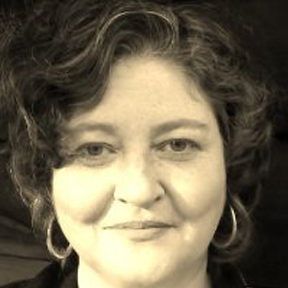 McKenna Morrigan is a Senior Associate at Cascadia Consulting Group, where she provides clients with in-depth research, analysis, program design, implementation, and evaluation services. 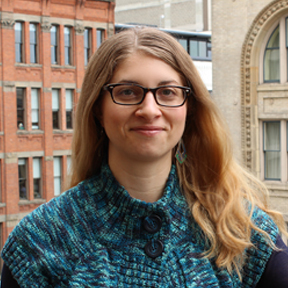 Passionate about helping communities use data to improve recycling and composting programs and achieve their program goals, McKenna has led Cascadia’s work designing and conducting innovative household recycling/composting behavior studies on behalf of clients around the country. She has also overseen extensive research and program work related to best practices for waste diversion programs in multifamily settings. 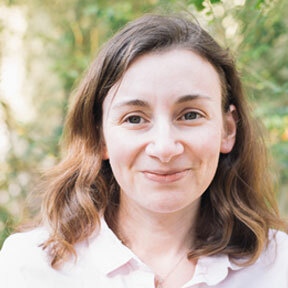 Prior to joining Cascadia, McKenna conducted focus groups and qualitative research around the country as a public opinion researcher at Public Agenda, a nonpartisan organization based in New York City, and served as an environmental management fellow for the U.S. EPA Region 10 in Seattle. She holds a bachelor’s degree in cultural anthropology from Brown University and a master’s in environmental policy from the University of Washington. 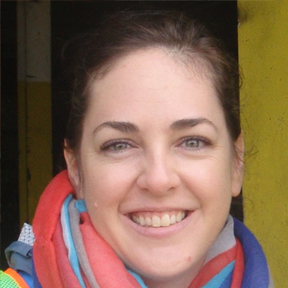 Gretchen Newman is the Lead Data Analyst for the Waste 2 Resources Program at the Washington State Department of Ecology, where she coordinates solid waste and material recovery data collection efforts, waste characterization projects, and performance measure planning. As the agency looks to make a shift to Sustainable Materials Management, Gretchen is helping to guide the change within the agency and with external partners. She has two decades of experience in state and local government, focusing on solid waste and recycling policy and performance measures. She also leads the agency’s Spanish translation team. Mr. Scott Pasternak is an Associate and Senior Project Manager for the Solid Waste and Resource Recovery Practice for Burns & McDonnell, which focuses on consulting services to advance the solid waste and recycling programs for governmental entities. He is the Director for SWANA’s Planning and Management Technical Division. In this role for SWANA, he has led efforts to develop technical policy on how state and local governments can measure recycling rates. 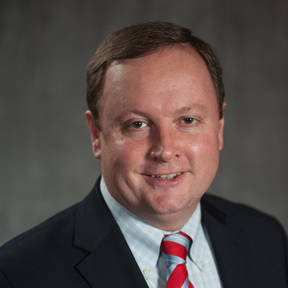 In addition to providing consulting services to cities and counties across the US on solid waste and recycling planning, operational and financial issues, he has advised several states on statewide planning and recycling measurement studies. The 2017 Study on the Economic Impacts of Recycling for the State of Texas documented the quantity of material recycled, as well as the economic impact of this recycling activity. The 2016 Integrated Solid Waste and Materials Management Plan for the State of Colorado established state and recycling goals, and identified multiple approaches to measure success. 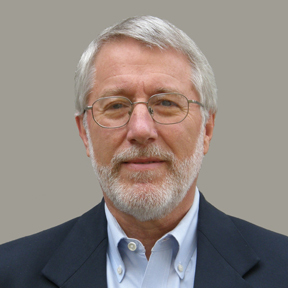 Rick Penner has over 27 years of experience in the materials management industry. In 1991, he started his career as the founding General Manager of the very first Habitat for Humanity Re-Store. He then became a partner in a consulting business designing recycling programs, conducting waste audits, and contributing to the implementation of a provincial product stewardship program. 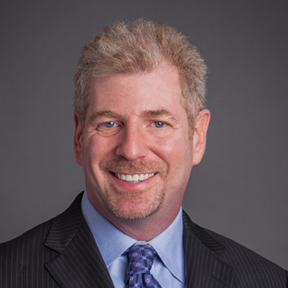 In 2001 Rick founded the company that developed Re-TRAC Connect™, a web-based software system designed to help organizations cost-effectively collect, organize, and analyze information about their materials management programs. Joseph Pickard serves as the Chief Economist and Director of Commodities at The Institute of Scrap Recycling Industries, Inc. in Washington D.C., where he conducts research and analysis on commodity and scrap market developments and the key economic role that recycling plays both in the U.S. and abroad. As a current member of the Environmental Technologies Trade Advisory Committee and Industry Trade Advisory Committee No. 9, Mr. Pickard serves as an advisor on recycling-related trade issues to the U.S. Commerce Department and the Office of the U.S. Trade Representative. Mr. Pickard previously served as economist for the International Copper Study Group in Lisbon, Portugal and as a research analyst at Slayton & Associates. He holds an M.A. in Economics from Virginia Tech, a B.A. in Political Science from Loyola University Maryland and also studied at George Mason University and KU Leuven in Belgium. world’s largest in their fields. founded and managed a recycling business in Portland, Oregon for more than eight years. Rhonda Rollins is an Environmental Scientist with EPA Region 4 in Atlanta. She received her Bachelors degree in Environmental Science and Economics from North Carolina State University and a Masters Degree in Environmental Management from Duke University. Prior to coming to EPA, she spent 4 years in consulting providing environmental services related to air and water, for a wide range of industries. 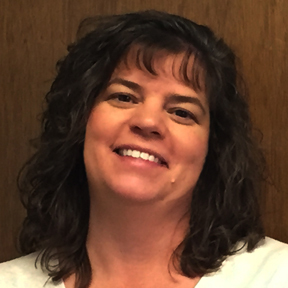 Rhonda has been with EPA for 14 years, spending the first several years enforcing industrial hazardous waste regulations. Now, she works with Voluntary Programs (which she often calls the warm, fuzzy side of EPA) to facilitate recycling, reuse and energy conservation within industry, government and individual homes. 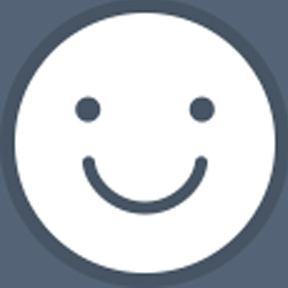 Chris Ronson is the Senior Sales and Marketing Manager for Re-TRAC Connect, the leading waste diversion software system with over 30,000 users across North America. Re-TRAC Connect is trusted by waste management professionals to efficiently collect, manage, and analyze recycling and solid waste data. 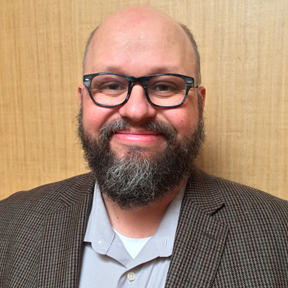 Chris loves developing creative solutions to data management challenges, and has been instrumental in the collaborative design of statewide, county, and municipal data management programs. In his free time, he is either watching hockey, hanging out with his cat, or in search of a new adventure around the world. 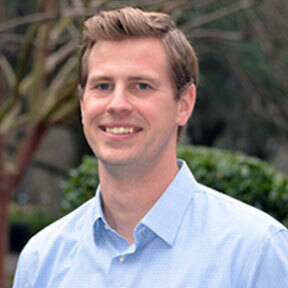 Will Sagar is Executive Director with the Southeast Recycling Development Council. He works from his home in Hendersonville, North Carolina. Sagar has been with SERDC since 2010. Will Sagar graduated from the University of North Carolina with a double major in Economics andMathematics. He has worked in solid waste and recycling since 1989. He has 18 years’ experience as County Solid Waste Director in two counties in Western North Carolina. 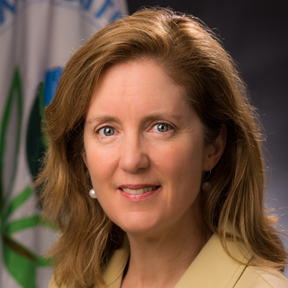 Kathleen Salyer is the Deputy Director of the Office of Resource Conservation and Recovery at the United States Environmental Protection Agency (U.S. EPA), a position she has held since January 2015. The Office is responsible for promoting resource conservation through sustainable materials management, ensuring safe management of solid and hazardous waste and cleaning up environmental contamination at hazardous waste management facilities. Kathleen leads efforts on Sustainable Materials Management, including wasted food, life cycle analysis, built environment, and sustainable packaging. She is actively engaged in the G7 Alliance on Resource Efficiency and collaborations with other international partners. Prior to her current position, Kathleen was an Assistant Director of the Superfund Program in U.S. EPA Region 9 in San Francisco, California. She has over 20 years’ experience in environmental management. Kathleen has a BA in Geology from Whitman College and a Masters in Environmental Public Policy from University of Maryland, College Park. 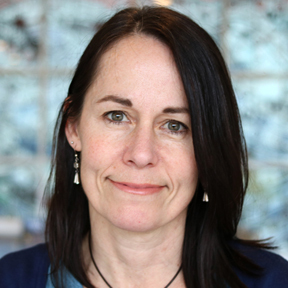 Nicole Smith is a sustainability director focusing on customer collaborations for Coca-Cola North America. Nicole joined Coca-Cola Refreshments in 2012, working with 80 manufacturing facilities, leading energy and water efficiency training/initiatives, as well as the recycling programs. In 2015, she transitioned to Coca-Cola North America, partnering with customer teams to collaborate on sustainability projects. Prior to joining Coca-Cola, Nicole created and ran an environmental division for six years at Design & Source Productions, a boutique product and packaging design firm in New York City. 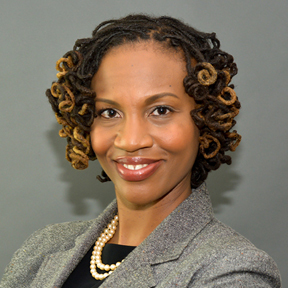 She currently serves as Board Chair of SERDC (Southeast Recycling Development Council). Betsy Spetich is the Arkansas Department of Environmental Quality’s Recycling/Reuse Specialist. She joined ADEQ in 1999 and has participated in a variety of activities over the years, including sorting through trash for towns and universities throughout the state. She has been involved in data collection and analysis since starting at ADEQ, producing the annual State of Recycling in Arkansas report. Her favorite activity, however, is teaching others about the solid waste we create and encouraging them to manage it responsibly. 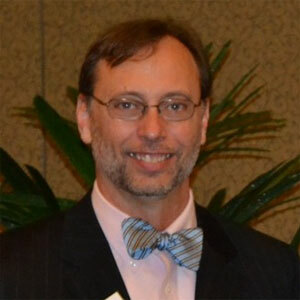 Ron Vance is the Chief of the Resource Conservation Branch in the Office of Land and Emergency Management at the U.S. Environmental Protection Agency in Washington, DC. Mr. Vance oversees efforts related to materials measurement, sustainable packaging, and sustainability in sports. 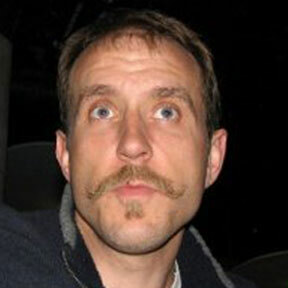 Mr. Vance has nearly 20 years of experience in developing, implementing, and evaluating materials management programs. Before joining EPA, Mr. Vance worked in consulting, non-profit, state government, and local government. Mr. Vance holds a M.S. in Environmental Science and Management from Duquesne University and a B.S. in Biology from Wake Forest University. Wendy Worley has recently been appointed Interim Section Chief for NCDEQ’s Recycling and Materials Management Section, fondly referred to as the “state’s recycling office.” With more than 25 years of experience in recycling, solid waste management, and program planning, Wendy has been with the NC recycling section for the past 15 years. Most recently, she managed the Recycling Business Assistance Center (RBAC) within the state’s recycling office, leading the recycling economic development team to develop strategies to expand and support private sector recycling capacity in the state. Prior to coming to state government, Wendy worked in local government program management and private consulting.